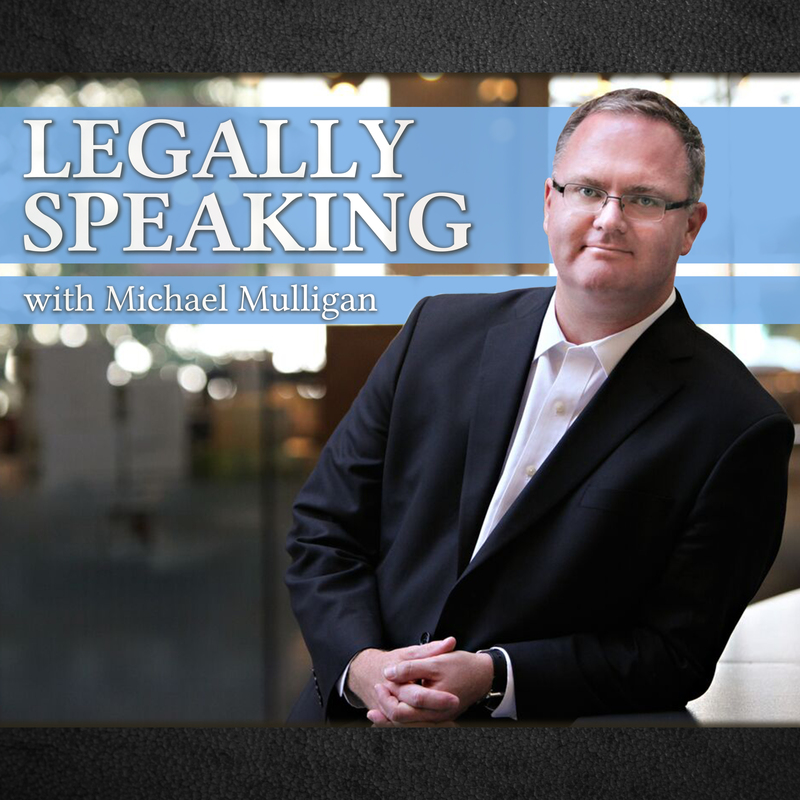 Victoria Lawyer Michael Mulligan on CFAX 1070 – Legally Speaking with Pamela McCall. 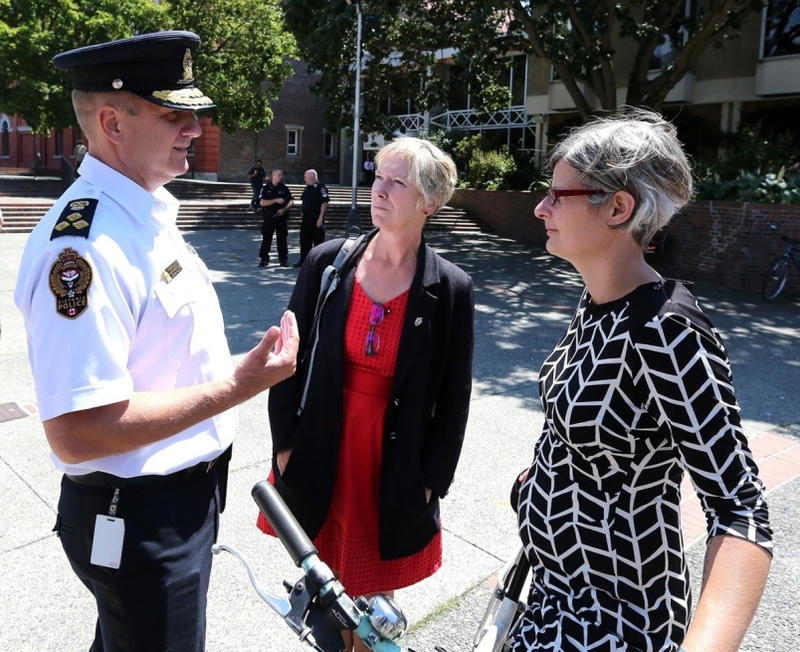 Victoria Mayor Lisa Helps defends her decision to continue paying suspended police chief Elsner more than $200,000 a year. Victoria Mayor Lisa Helps and Esquimalt Mayor Barbara Desjardins both voted to continue paying suspended Victoria Police Chief Elsner’s full salary, and legal expenses, despite the fact that he has been suspended by a retired judge pursuant to an investigation ordered by the Police Complaints Commissioner. Investigations concerning Elsner started with an inappropriate online relationship he had with a subordinate’s wife and have now expanded to include investigations into whether he attempted to interfere with witnesses or delete evidence. Meanwhile, Elsner has filed a court application to both stop, and keep secret, the details of the investigations into his conduct that have been ordered by the Police Complaints Commissioner. The relevant provisions of the Police Act are discussed. Section 110 (5) of that act permits the pay and benefits of the police chief to be stopped as a result of his suspension. The proper test for this is whether it’s in the public interest to continue paying him. If Elsner’s pay was suspended he would receive money in the event that he is exonerated. On the other hand, there is no provision to recover money payed to him in the event that he is found to have engaged in misconduct. In addition to voting to continue paying Elsner, Mayor Helps and the Police Board have taken the position that the Police Complains Commissioner’s investigations should be stopped and that a letter of reprimand placed on Elsner’s file by the Police Board was sufficient. Elsner is paid in excess of $200,000 per year but is applying to court in an attempt to keep the details of his employment contract secret. Michael Mulligan is a lawyer at Mulligan Tam Pearson in Victoria. Legally Speaking is live on CFAX 1070 Thursdays at 2:00.